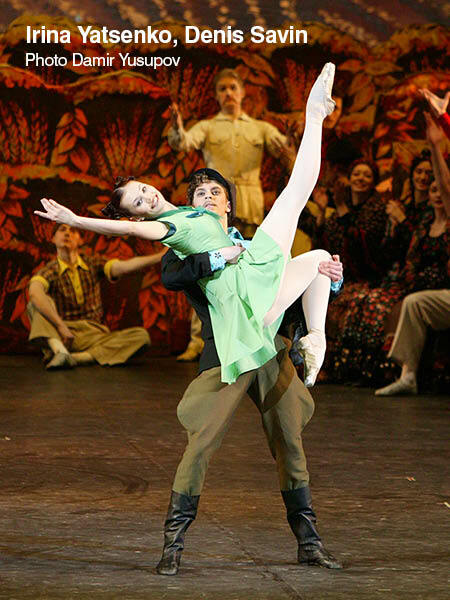 of Kitri's father to engineer his unwilling daughter into a more lucrative match. 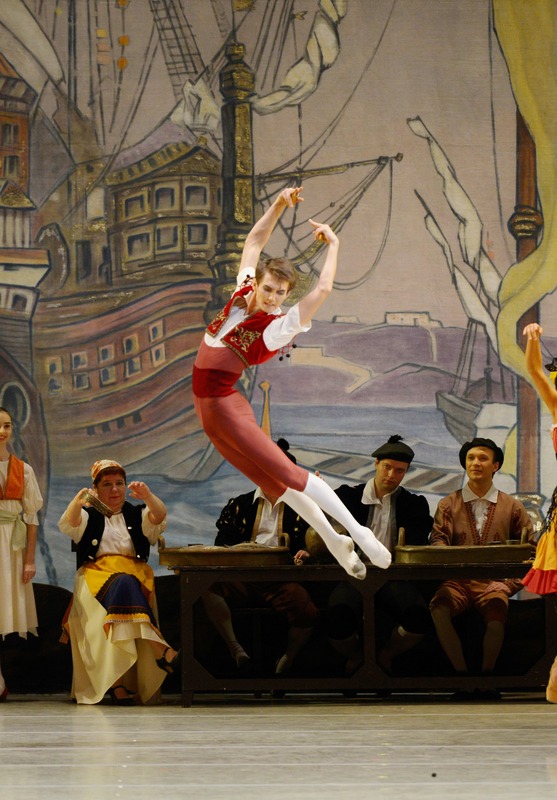 The excitement, colour and wit of Cervantes' masterpiece are a perfect vehicle for the brilliance of the Mariinsky dancers, whose astounding displays of dazzling choreography and virtuoso dancing are highlighted by Minkus’ irresistible music. at the Royal Opera House. Tolstoy’s magnificent portrayal of a tormented woman who breaks all moral and social conventions with devastating consequences is set to a powerful score by Rodion Shchedrin. The ballet’s extraordinary heroine is the perfect vehicle for the unparalleled dramatic and expressive gifts of the Mariinsky’s great ballerinas.